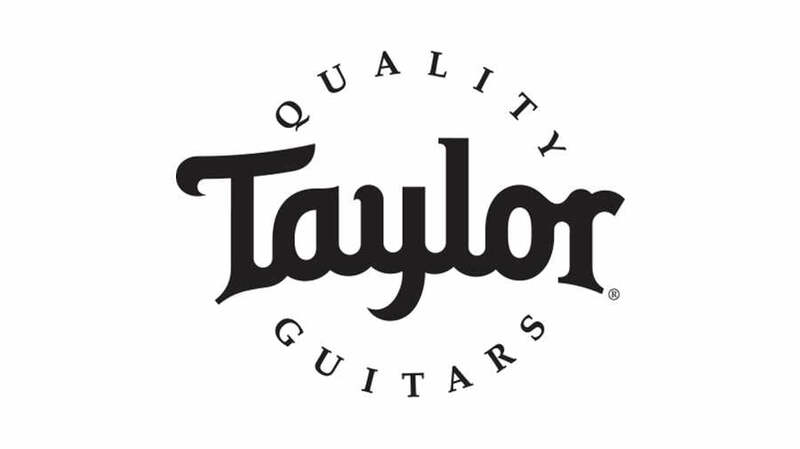 Here we have a new limited edition Taylor 712ce 12-fret LTD Grand Concert acoustic electric guitar from the 2018 Taylor Roadshow featuring a Torrefied Spruce top, Tasmanian Blackwood body, Expression System 2 electronics and comes with a hardshell case. Blackwood can be a fun material for us to work with, so for this Road Show limited release, we decided to seize the opportunity to add this stunning tonewood from Tasmania to this Road Show Grand Concert model. Paired with a torrefied Sitka spruce top, these richly variegated sets of Blackwood produce a dry, yet warm midrange, layered with overtones that add depth and high-end sparkle. The torrefaction process brings a touch of aged-in sweetness, and the result is a nuanced sound that responds as well to a soft touch as aggressive strumming. The 12-fret configuration alters both the feel and sound of the guitar—the handfeel on the neck is surprisingly relaxed, and the shifted bridge opens up more headroom and warmth in the midrange. Ebony binding and trim with mother-of-pearl inlays add striking visual contrast to this artfully crafted instrument, which comes with a deluxe hardshell case.